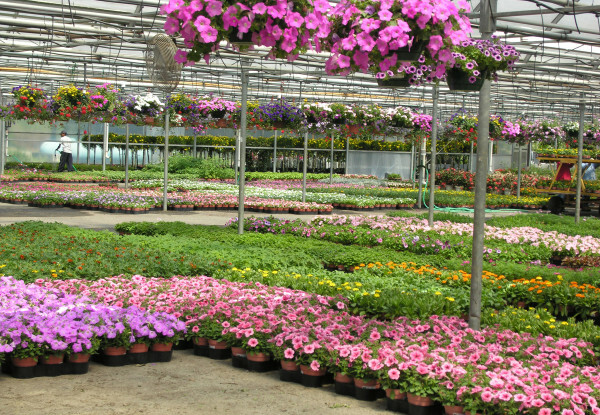 Come spring time our stores explode with a bright and festive assortment of flowers; hanging, baskets, trees, shrubs and accent plants. 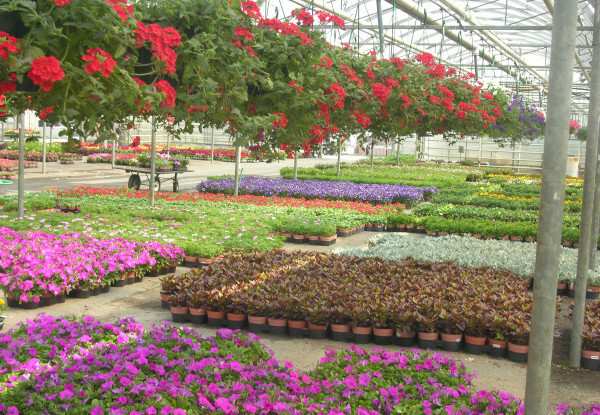 We know the business and pay our growers quickly; so we always get the best of the bunch. 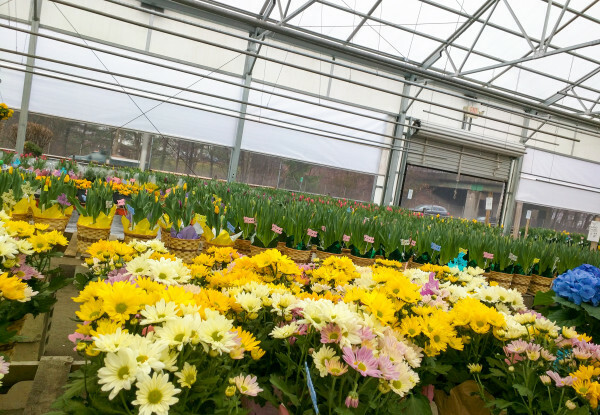 Most importantly, WE ONLY USE LOCAL GROWERS AND FARMERS, to ensure that the plant you bring home will grow successfully in your garden. 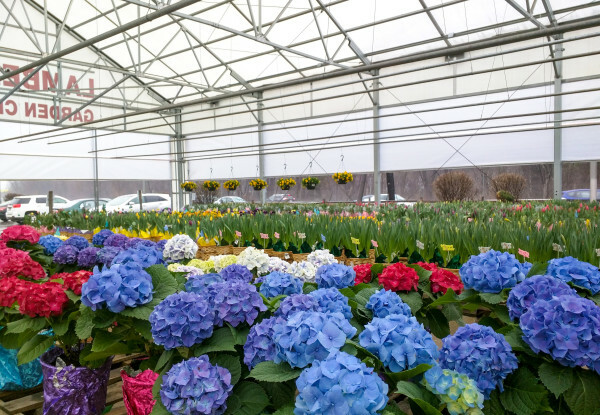 There will be no shock to the plant, like the plants at the big box stores who use grower and farmers from the warm south where the fuel bills are cheap but, the plants are weak, are not accustom to the Rich New England soil, and cool nights. 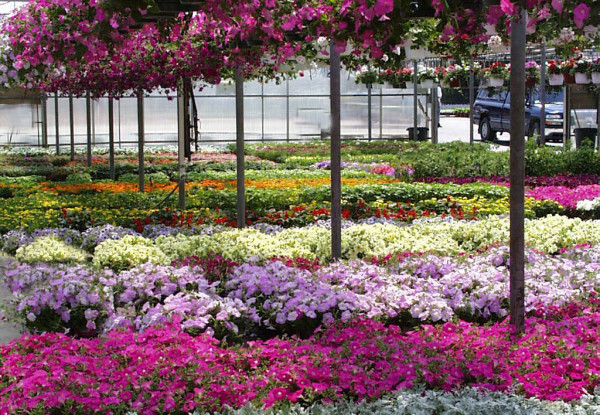 Our results, are the biggest brightest flowers in the neighborhood, and you take all the credit. 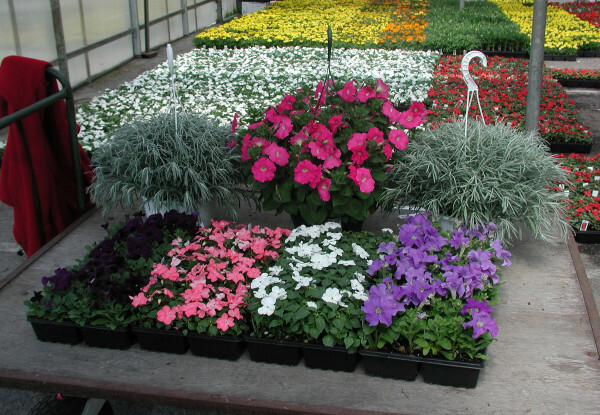 Lamberts also has full garden centers in Westwood and Hingham were you can get fertilizers, bigger trees, and three types of New England processed mulch. If we don’t have what you want, we will get it for you. At Lamberts Christmas is our favorite time of year. We search North America for the best Christmas trees and wreathes that your money can buy. Big Bill and Nino set out July fifth every year in search of the best that the North has to offer. The Christmas Tree hunting duo travel as many as five times a year; visiting as many as thirty growers to ensure that you get the best that we can offer you. Again, we pay our growers quickly, sometimes even before Christmas, so that we always get the cream of the crop and, if you are lucky enough to get one of our trees, so do you.